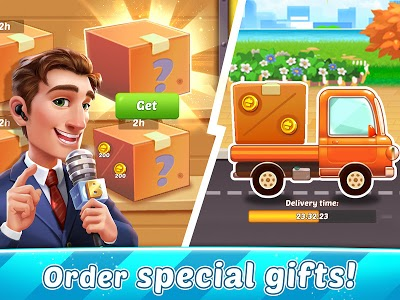 Cooking Joy 2 - a new highly addictive cooking game from the team that brought you Cooking Joy, is calling all master chef candidates! 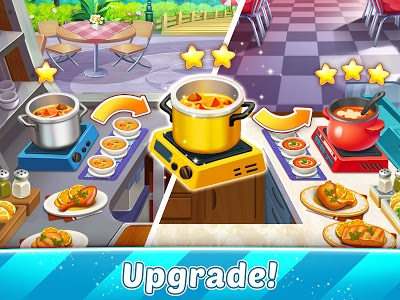 Upgraded from Cooking Joy - a fun cooking game, it inherits the same challenging spirit and adds more fun! 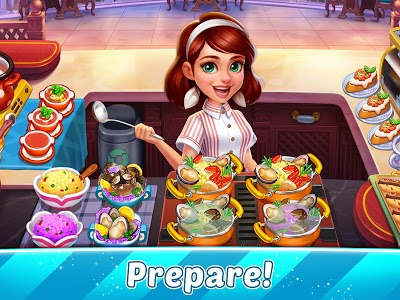 If you have always dreamt of becoming a top chef in a crazy cooking game world, then catch the cooking crazy fever with this game! Download NOW and try it for FREE! Time to get back to the kitchen and enjoy cooking delicious dishes for starving customers again! 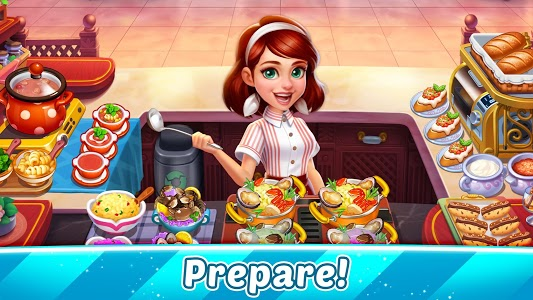 Show off your overwhelming cooking skills and use your time management expertise wisely to beat some cooking game challenges! 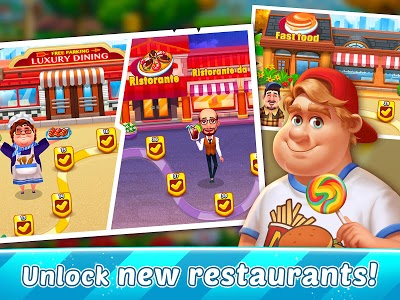 Dash into the madness, craze and fun created by Cooking Joy 2 now! Cook in different kitchens, cafes and restaurants while serving food to customers and learning new cooking skills. 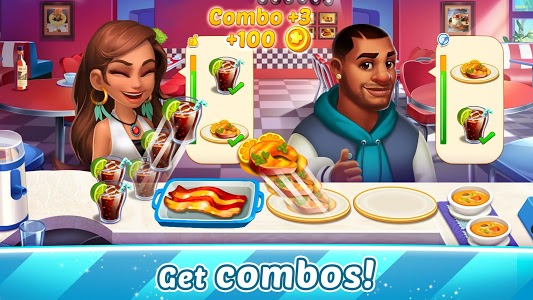 Tons of challenging levels are waiting for you in our awesome cooking game! 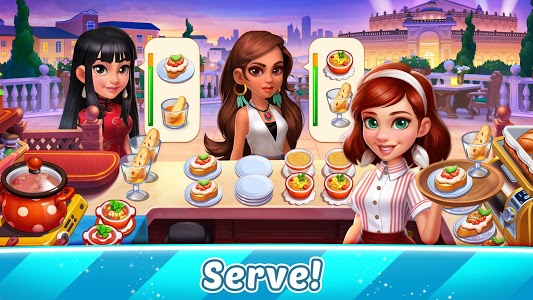 What makes Cooking Joy 2 more special? 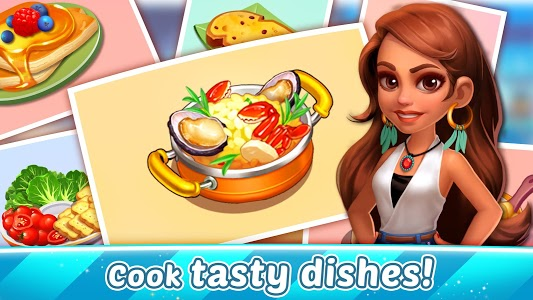 Simple and addictive cooking gameplay! - Easy to start yet very challenging. Let the lovely waitress cook and serve hungry customers. 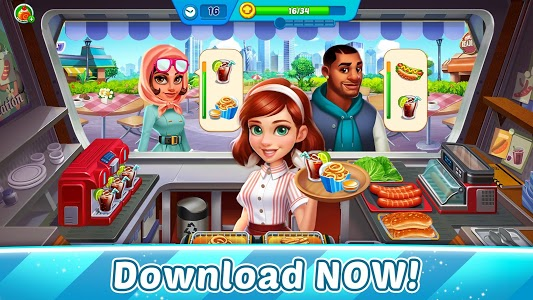 - Manage your time cooking tasty dishes and do not burn food! Amazing restaurants and delicious cuisines await! - A fun cooking journey full of delicious food to cook and stunning restaurants to unlock. 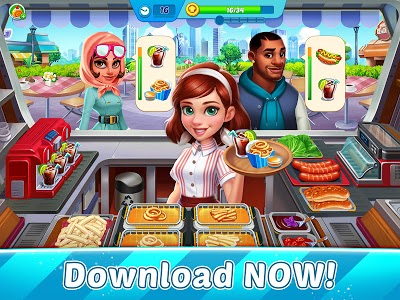 - Serve food to all different types of awesome customers in this crazy cooking game, from an old mama to a hungry boy. Give yourself a special brainstorming! - Train your brain by memorizing new cooking recipes. 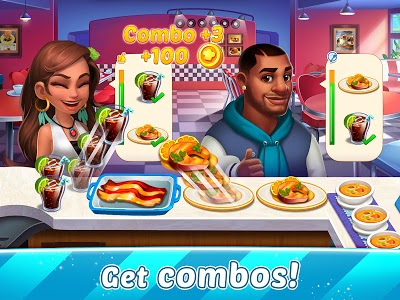 - Use your time management skills to find the best way to beat cooking levels. 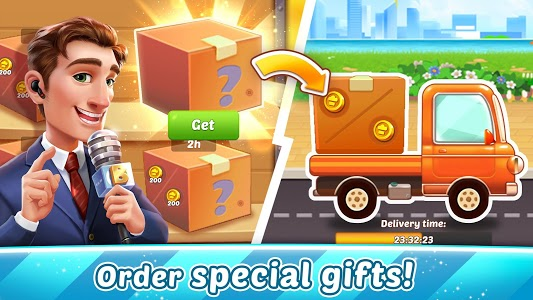 - Enjoy the excitement of time-limited cooking game challenges. Immerse yourself in the vivid graphics! - Make your mouth water at the delicious food. 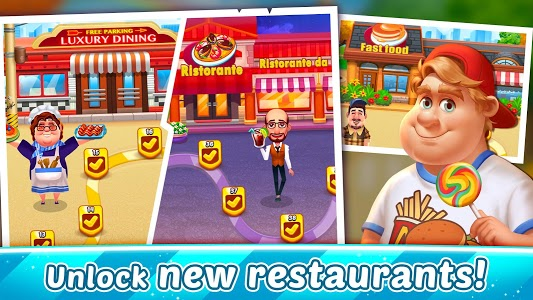 - Delicate graphics will give you the feeling of actually being in the restaurants instead of a cooking game. 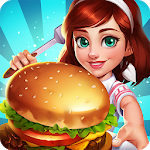 - Compare cooking skills in-game and see who is the best cooking game master chef! - Remember to share your cooking success with others! What are you waiting for? Get ready and dash to the delightful cooking journey! Devote your craze of cooking to serving the best food to your customers! 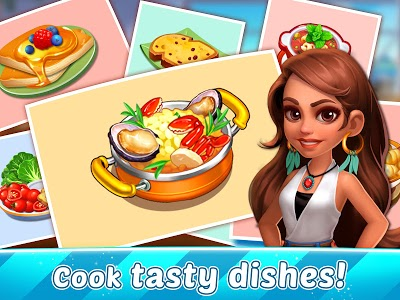 Accomplish your cooking tasks with perfect time management skills in the brand new cooking game - Cooking Joy 2! 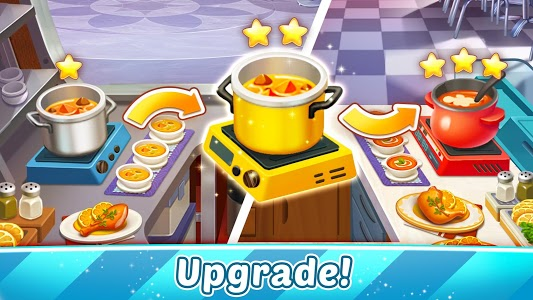 New update for Cooking Joy 2 is available now! - New feature: Invite Friends! 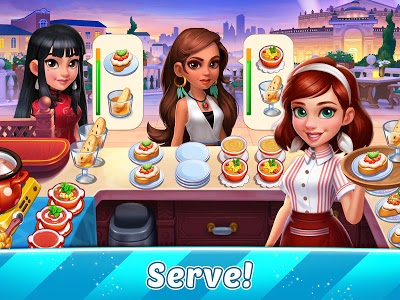 Would you like to share the fun of Cooking Joy 2 with others? Now you can invite your friends to play together! As a bonus, you can get extra Gems when your friends clear levels! - Improved in-game red-dot notifications for easier access! Similar to "Cooking Joy 2"